Looking for an easy pork chop recipe that is ready to eat in less than an hour? 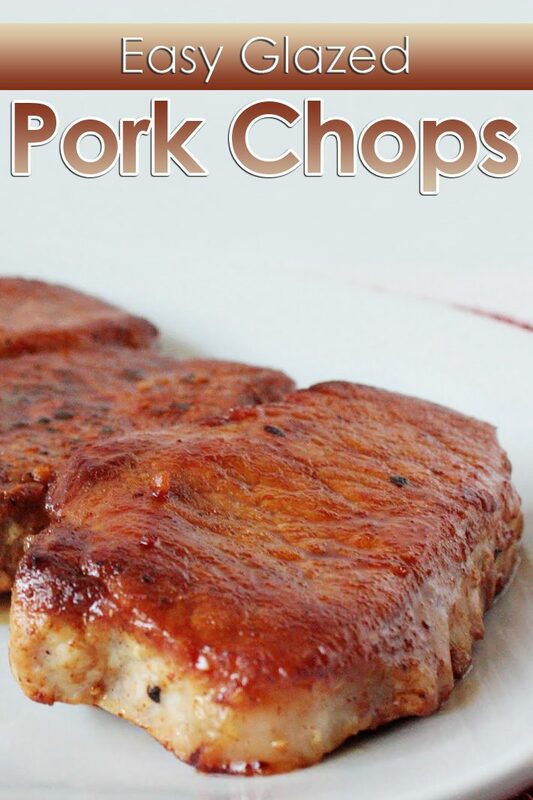 This glazed pork chops are sweet, salty, little spicy, and easy and healthy meal option. 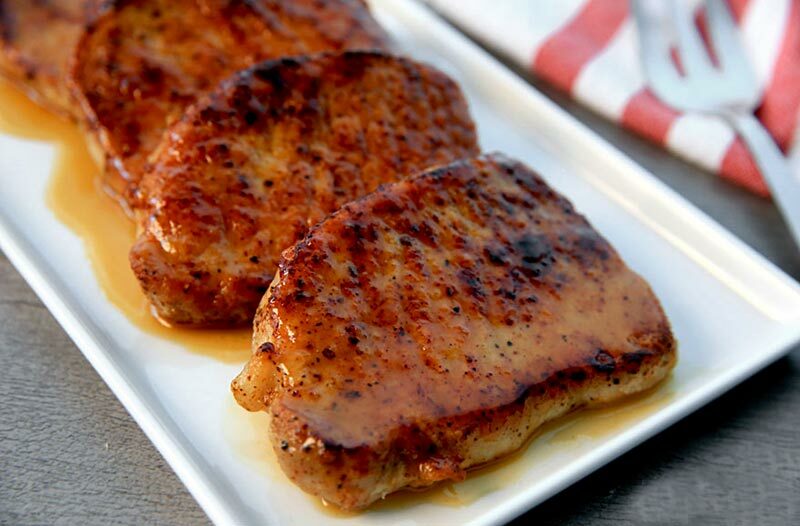 Rub the pork chops in the spices. Bake at 350˚F/ 175˚C for 15 minutes, to make sure the pork chops are cooked through.